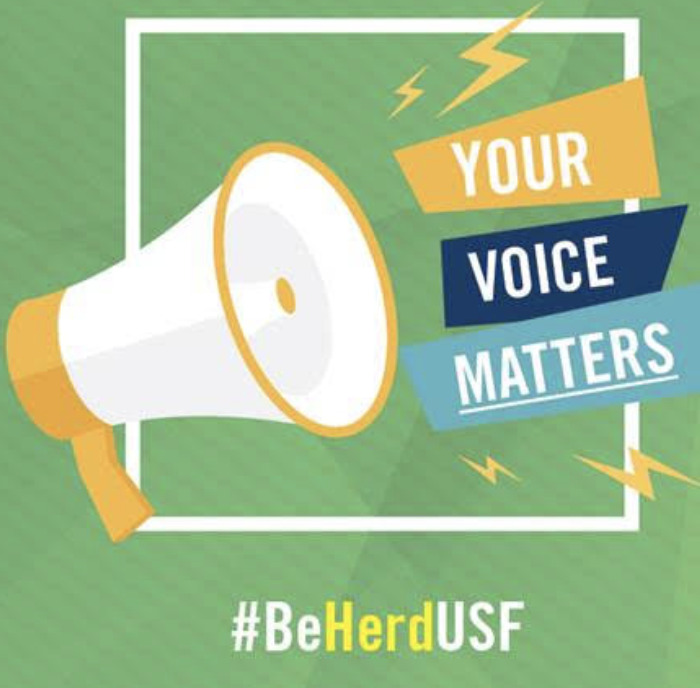 Thank you for highlighting the current petition being circulated on the USF campus regarding enhancing mental health services for students (“Students start petition to change USF’s walk-in counseling services,” April 9 by Niamh Larkin). 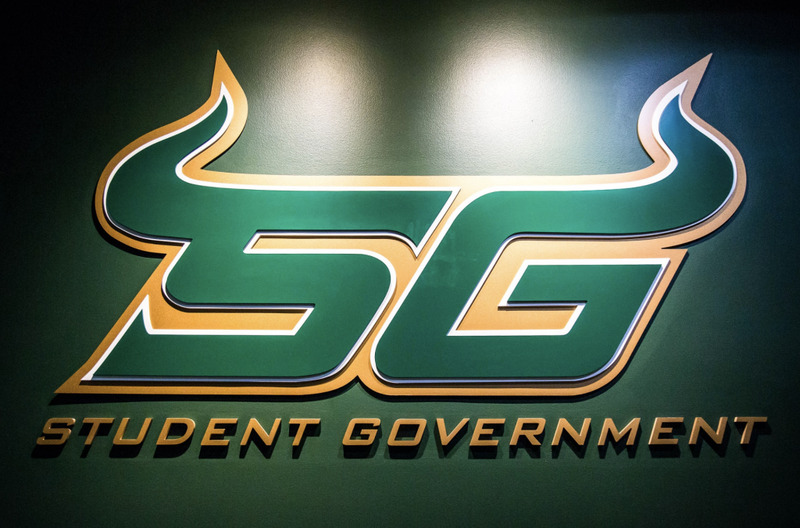 When we at the USF Counseling Center first became aware of Courtney Gromalski’s and Ashley Paytas’ petition, we reached out to Paytas requesting an opportunity to discuss their ideas and determine how we could continue to evolve to meet the needs of USF students. Indeed, we stand ready to meet with Gomalski and Paytas at their convenience. 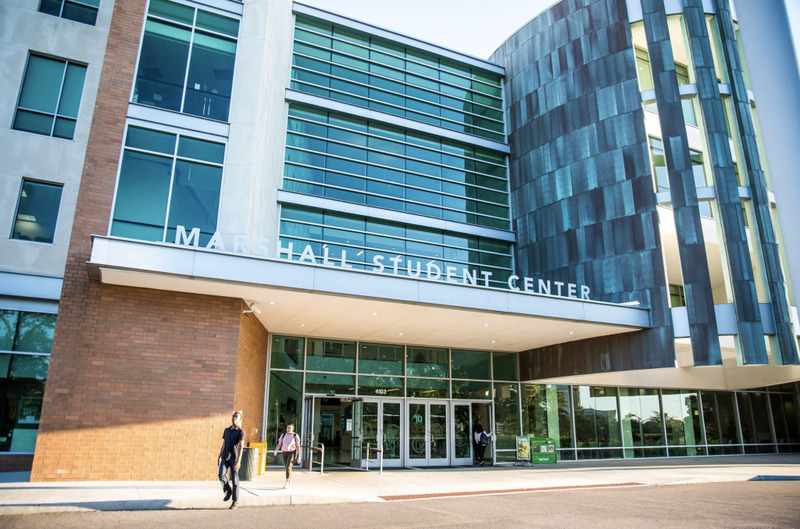 The USF Counseling Center serves over 4,000 students per year in individual and group counseling. During the academic year, we are open at our main location at the Student Services Center (SVC) 2124 8 a.m.–7 p.m. on Tuesday, Wednesday and Thursday, 8 a.m.–6 p.m. on Monday, and 8 a.m.–5 p.m. on Friday, with extended hours until 8 p.m. four nights per week in Student Health Services. We have additional satellite locations to serve students in the FIT and the WELL. Students may request to see a counselor any time we are open at our SVC main campus location, even without a scheduled appointment — almost 800 students have used this service this academic year. Telephone crisis services are available 24 hours a day, seven days a week. As The Oracle accurately reported, our “Let’s Talk” service allows students to meet with a counselor in three locations throughout campus without a prior appointment. Increased support through the MWell4Success Initiative last year allowed us to grow our clinical staff and expand services, resulting in our ability to see 15 percent more students this academic year as compared to 2017-18. The Counseling Center welcomes input from students regarding services we could provide that would enhance our ability to meet the mental health needs of students. Each semester, we solicit feedback from students using our services, with 90 percent of clients reporting that they would use our services again and recommend our services to their friends. We have made changes to services and operations as a result of this data that have allowed us to offer continuous access to high-quality mental health services, even during the busiest times of the semester. We look forward to meeting with Gromalski and Paytas, hearing their ideas, and seeing how we can best work together. USF cares deeply about the emotional and mental health of our students and understands that students succeed academically when their physical, mental and emotional wellness is at its best. The mental health services provided through the Counseling Center bear this out – fully 75 percent of our clients indicate that our services have assisted with their persistence and graduation from USF – and we plan to continue this vital role with the help of input from students like Gromalski and Paytas. Scott Stader is the director of the USF Counseling Center.